Extracted from the pulp of the avocado, Avocado Oil is odourless and full of nutrients and antioxidants—though not for oral consumption. This rich oil nourishes and hydrates even the driest of skin thanks to its ability to penetrate for deep moisturizing. It can be added to creams and lotions to help regenerate skin cells for a healing and rejuvenating effect that makes it great for treating skin irritation as well as improving wrinkles and stretch marks. Its luxurious feel as it glides across the skin makes it ideal for massage or for use in the bath. 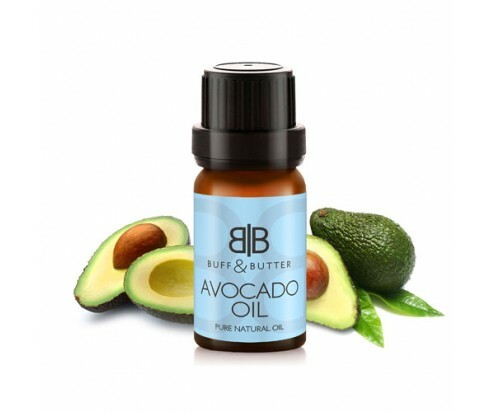 Avocado oil can also be added to shampoos, conditioners, and hair masks to help hydrate and strengthen hair while adding shine.